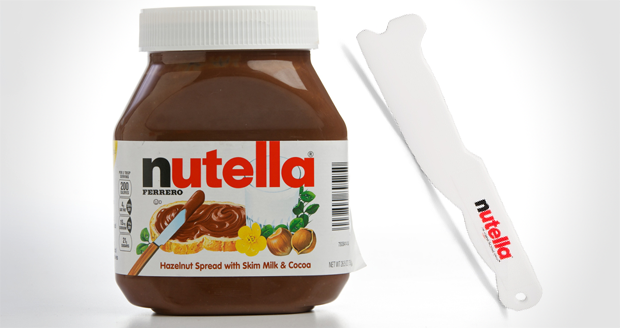 Thank God for those boffins at Nutella for coming up with yet another essential tool for modern living….the Nutella Spreader. Gone are the days of using a knife, finger or pet rat to eek out the last few morsels of tasty chocolatey nut-goo, with this handy plastic gadget never again will you have to turn up to ER at 3am with your fist stuck in a jar. 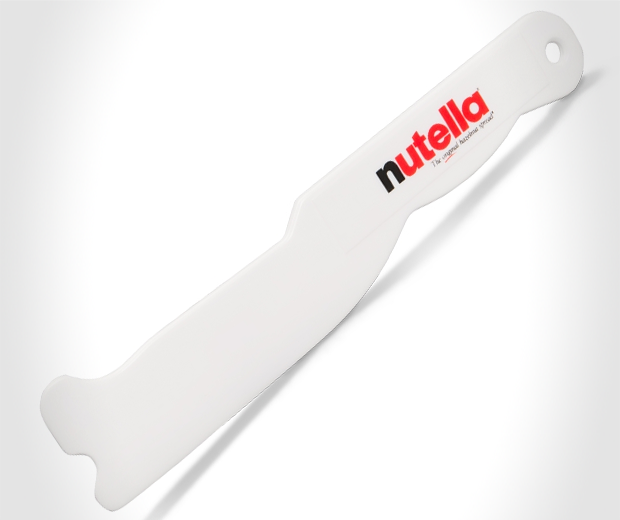 Don’t you dare try using this spreader with anything but Nutella though, because there are various horrific consequences. 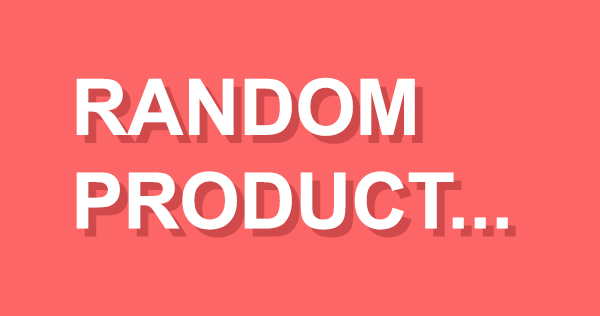 Use it with peanut butter and your arse bursts into flames. Try it with margarine and a wolf comes to eat your dad’s face off. Jam? Marmalade? Your entire family are burnt to death by pyromaniac squirrels. Be warned.